It is amazing to find different schemes out there offering help on how to earn money online. 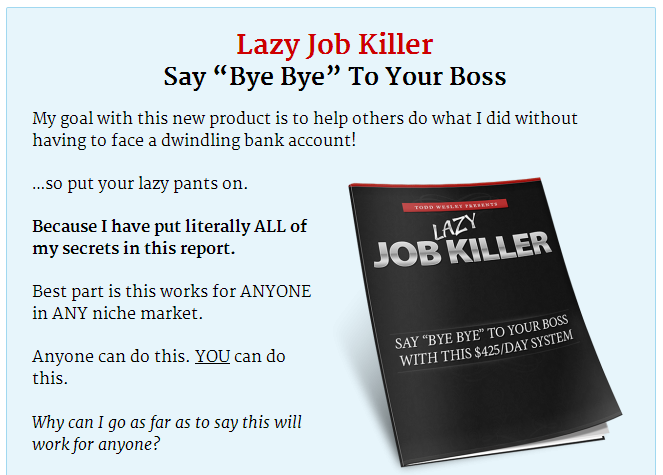 There is no doubt that you can always dig income opportunities from the internet. And you just might be able to find some help from various programs offered online that claim to help boost your income opportunities. One of these programs is the 30 Minute Money Methods that asserts it is possible to enjoy an overwhelming income to earn just by simply following its methods. Is 30 Minute Money Methods a scam or it is a legitimate method towards a stable income stream? The 30 Minute Money Methods offers a program that serves as a guide towards financial liberty. It claims to teach the effective methods of earning $500 every 30 minutes. This could translate to thousands worth of income a day if you are diligent enough to follow Shelly West’s secret methods of earning money online. Its sales videos direct towards enticing people, more particularly beginners in making money online, to learn the most effective ways of starting an online business. At a cost of $37 you get some training materials to get you started. The 30 Minute Money Methods provides training materials to help you start making money online at a cost of $37. It claims that you can potentially earn $500 every 30 minutes by learning the training modules consisting of various methods like voice over, playing games, stock photography, freelancing and affiliate marketing. There are also upsells that will require additional purchases for other services that will further enhance your income opportunities. The contents are quite floppy since most of the information given is available for free in the internet. You should expect at least a step by step guide but you are likely to be disappointed. You have to learn the rest on your own. While the strategies to make money online as presented by 30 Minute Money Methods are legitimate ways to earn money online, the quality of the information given are not worth the amount you have to pay. Besides if you come to think about the methods from the program on how to earn money online it can hardly earn you $500 every 30 minutes. It sounds so unrealistic. However, what is more alarming are the red flags that come with the program that will certainly make you suspicious the program is a scam. The sales video of the 30 Minute Money Methods obviously want to exert the effort of making people believe that its methods can earn you thousands of dollars by working at home online. It presents testimonials from a person whose testimonial and other services are offered for a fee in Fivver. How can you find the testimonial credible in this case? The program also presents proof of income through a screenshot of the earnings of the person who worked for just more than an hour everyday and earned close to $50,000 in a month. But guess what, this person claiming such earning is the person who is giving an obviously fake testimonial! Need I say more? 30 Minute Money Methods also claim that by using its methods you can possibly earn $500 every 30 minutes. Considering the strategies given in its tutorials it is possible to earn an income through the various income opportunities given but the time frame to earn it sounds so unrealistic. If you refuse the price offer of $37 for the program you get a downsell offer of $27. There are also other opportunities to make an income that comes with your purchase such as being an affiliate marketer for Clickbank which entitles you to a 60 days refund. You do not get any support after using the program. Everything you have to learn on your own and the information given in the materials are not quite too specific and for beginners you need to do more research to get a more thorough understanding. The training materials lack step by step guide. 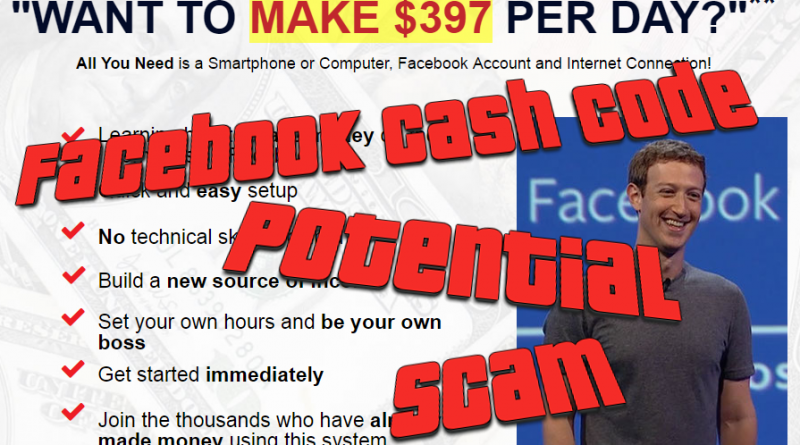 The red flags consisting of the fake testimonials and the lack of proof of income by using the program and the too good to be true claims on earning $500 every 30 minutes are enough to find no value on the program itself. The unsubstantiated claims of 30 Minute Money Methods makes the program to be too good to be true. The red flags can simply answer the question is 30 Minute Money Methods a scam? While the program is not designed to fool you out of your money, it certainly engages in deceiving tactics in order to make you purchase the product. Is 12 Minute Commissions A Scam? – Will It Work? Is Arbitrage Sugardaddy A Scam? 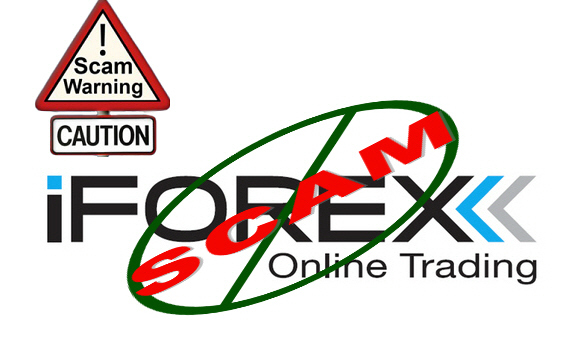 – Avoid Wasting Your Money Is No Cost Income Stream A Scam? – It Takes Money To Make Money Is The Money Academy A Scam?